2 more weeks of Summer Sailing! Join us before school starts! CLASSES ARE MONDAY – FRIDAY 8AM-12PM. 4 more weeks of Summer Sailing! Get your friends and family and learn sailing this summer! PICK YOUR CLASSES DEPENDING ON AGE OR PRIOR EXPERIENCE! LIFE AQUATICA (Ages 5-8) $275/week. Come swim, snorkel, sail, & stand up kayaking in the living classroom of the marina. Learn about the plants, animals & ecosystems of Tres Palmas Marine Reserve. Get comfortable being at the beach with your new friends. 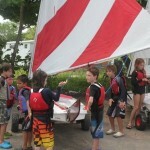 LEARN TO SAIL – OPTIMIST (ages 8-15) SUNFISH, LASER & HOBIE (ages 12-17) $275/week. Learn to Sail in an Optimist, Sunfish, Laser or Hobie. 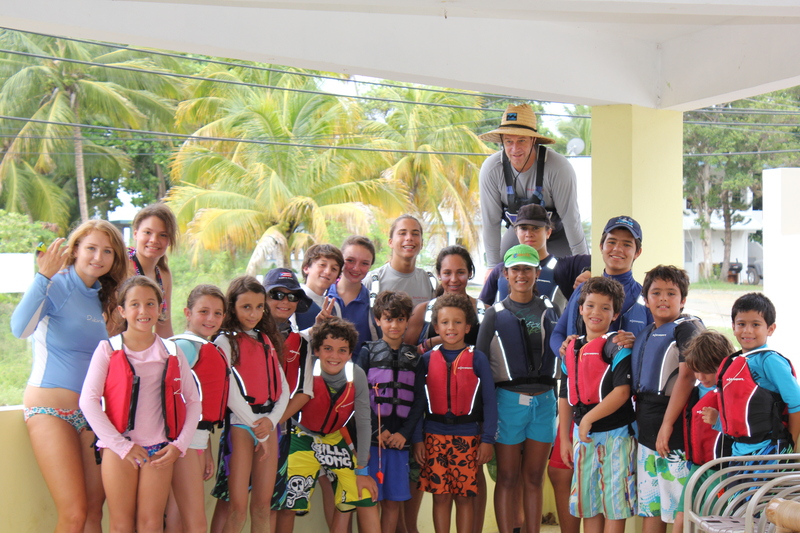 This class is an ideal on-the-water experience, providing basic fundamental sailing skills that will last a lifetime. 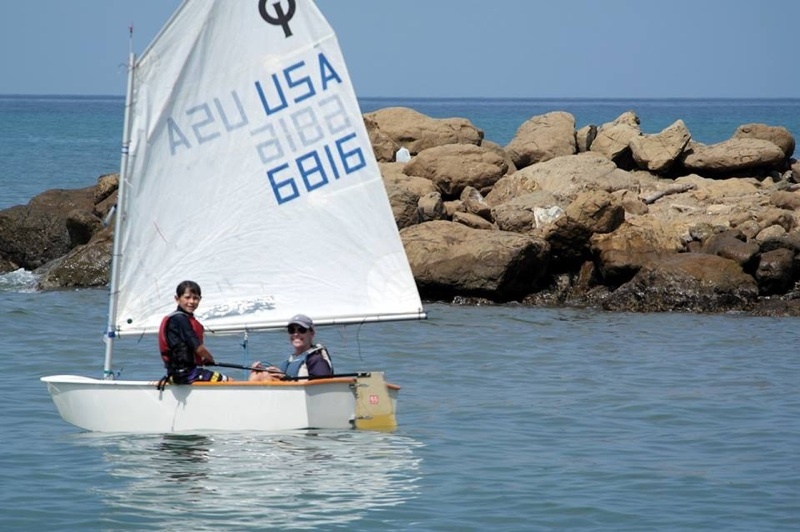 INTERMEDIATE SAILING –OPTIMIST (ages 8-15) SUNFISH, LASER & HOBIE (ages 12-17)$275/week. Sailors build on the fundamental skills learned in Learn to Sail. 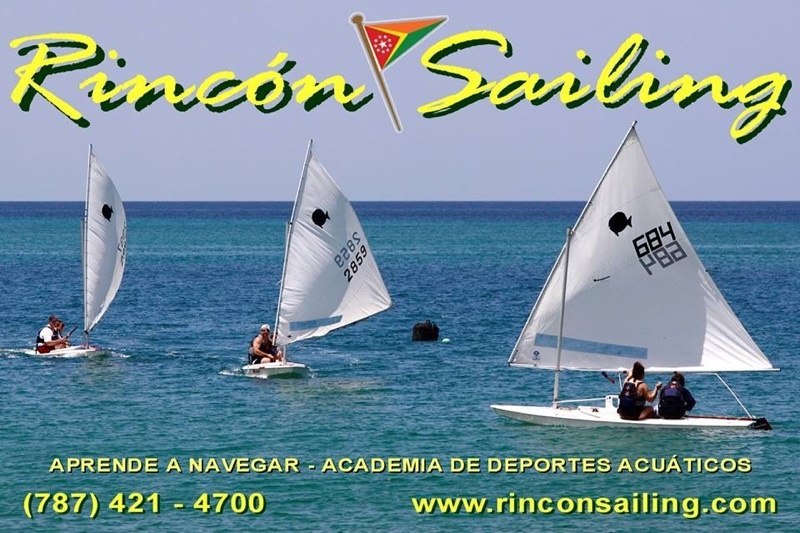 Students will gain confidence and increase independence with their sailing skills, boat handling, and beginning racing skills will be introduced. RACING – OPTIMIST (ages 8-15) SUNFISH, LASER & HOBIE (ages 12-17) $275/week. Students will concentrate on sailing strategy, tactics, teamwork, and tuning, preparation for racing. Students will be encouraged to participate in local racing events. If you have any specific questions, please send an email or give us a call. SUMMER IS ALMOST HERE! Get your friends and family and come sailing this summer! ALL CLASSES ARE AVAILABLE DURING THE FOLLOWING DATES! WHAT ARE YOU DOING THIS SUMMER? LEARN TO SAIL, BE AT THE BEACH WITH YOUR FRIENDS! OPTIMIST, SUNFISH, LASERS & HOBIE CATS! 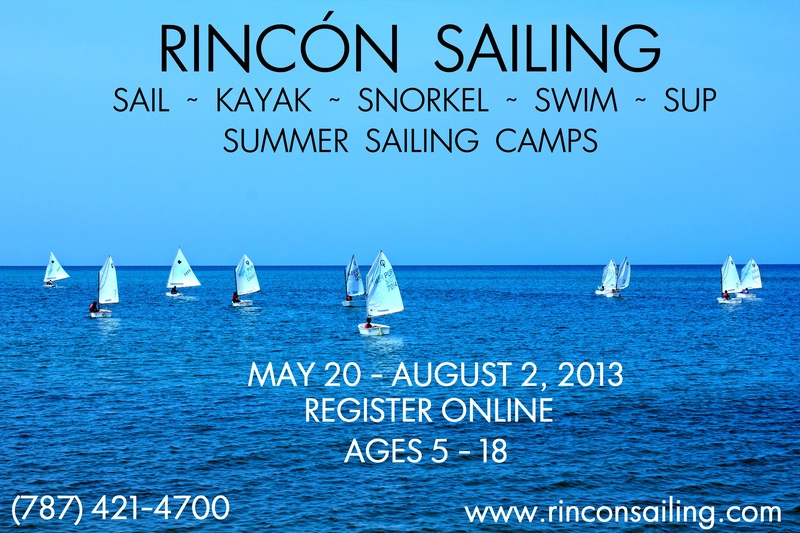 Rincon Sailing is offering the following classes this summer! Classes are 8am-12pm Monday – Friday. Register for 1 week or multiple weeks! MAY 20-24, JUNE 3-7, JUNE 10-14, JUNE 17-21, JUNE 24-28, JULY 8-12, JULY 15-19, JULY 22-26 , JULY 29-AUG 2. 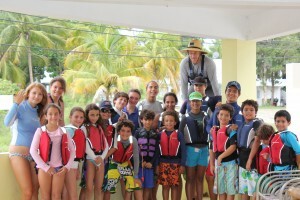 LIFE AQUATICA (Ages 5-8) Come swim, snorkel, sail, & stand up kayaking in the living classroom of the marina. Learn about the plants, animals & ecosystems of Tres Palmas Marine Reserve. Get comfortable being at the beach with your new friends. LEARN TO SAIL – OPTIMIST (ages 8-15) SUNFISH, LASER & HOBIE (ages 12-17) Learn to Sail in an Optimist, Sunfish, Laser or Hobie. 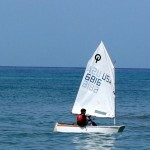 This class is an ideal on-the-water experience, providing basic fundamental sailing skills that will last a lifetime. INTERMEDIATE SAILING – OPTIMIST (ages 8-15) SUNFISH, LASER & HOBIE (ages 12-17) Sailors build on the fundamental skills learned in Learn to Sail. Students will gain confidence and increase independence with their sailing skills, boat handling, and beginning racing skills will be introduced. RACING – OPTIMIST (ages 8-15) SUNFISH, LASER & HOBIE (ages 12-17) Students will concentrate on sailing strategy, tactics, teamwork, and tuning, preparation for racing. Students will be encouraged to participate in local racing events.